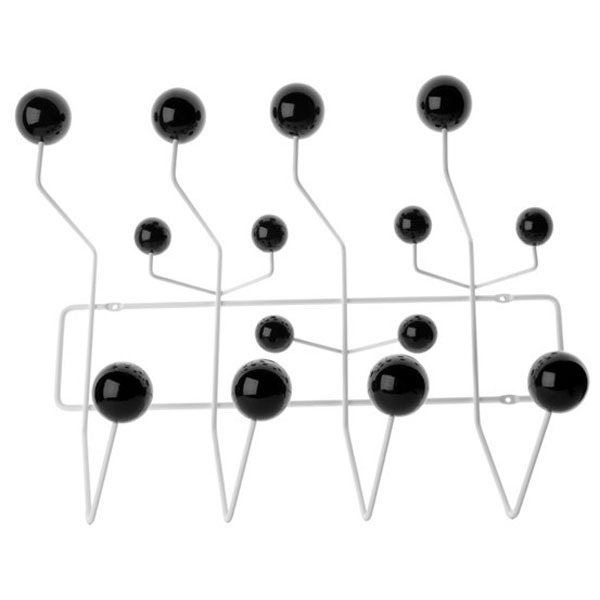 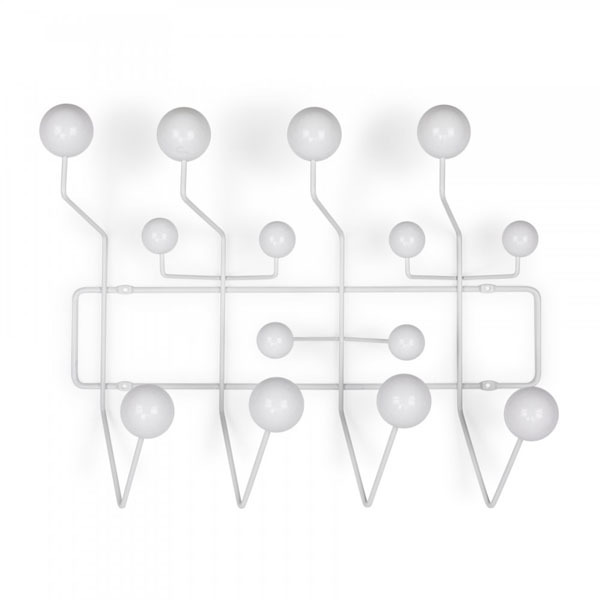 Eames hang it all is the most fashionable coat rack in recent years,it is made from power coated metal wire with multicolor wood ball,the creative design won lots of people’s like,the eames hang it all is widely used in home decoration. 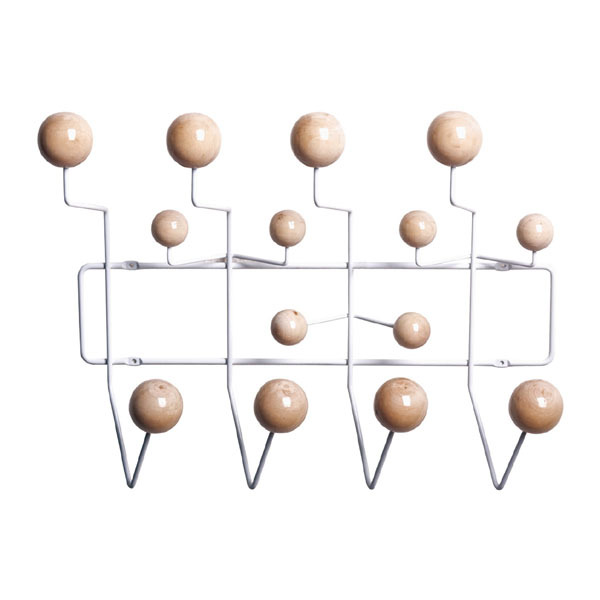 It is strong enough to hold women bags,winter overcoats,breifcase,etc. 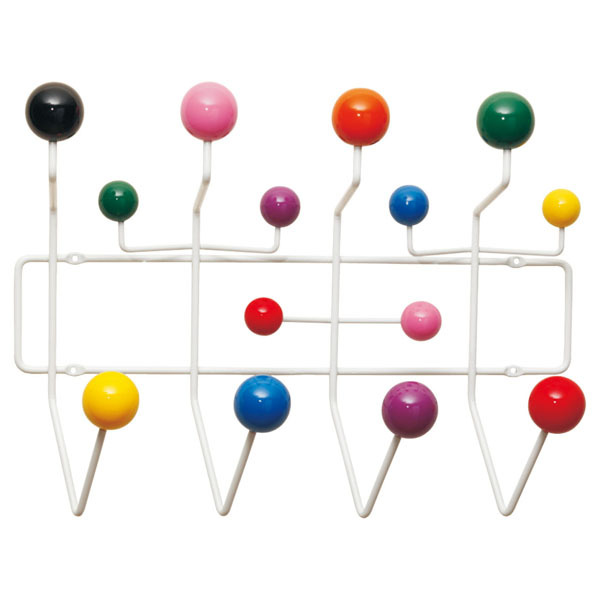 The hang it all can be used in bedroom, kitchen, or bathroom,mud room,etc.